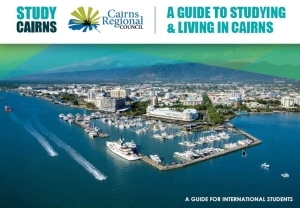 Would you like to Intern for the Cairns Student Hub? An Internship Program is being developed by the Student Hub in collaboration with Study Cairns, it’s partners and members. Register your interest to be the first to learn about Internship opportunities!